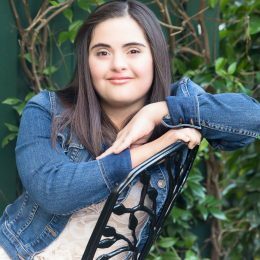 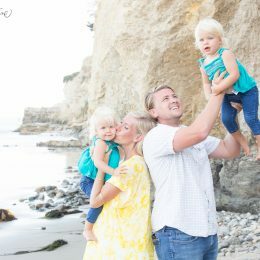 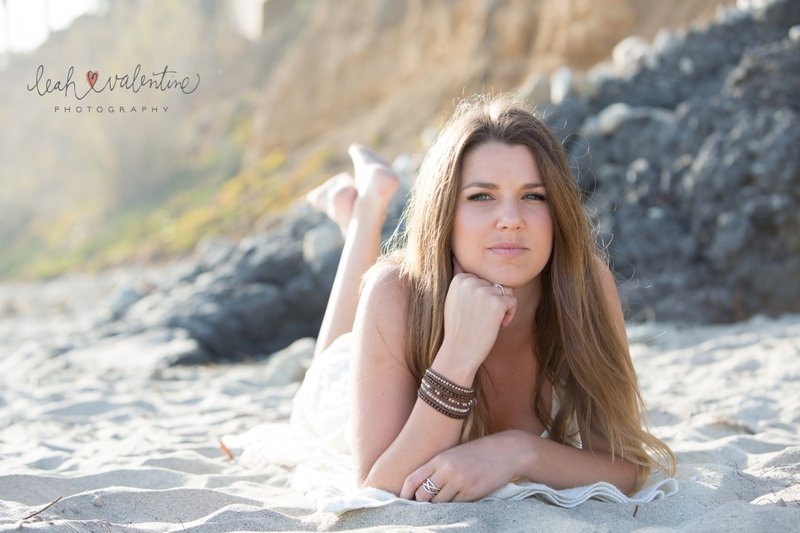 This June Kaitlyn graduates from UCSB with a Bachelor’s Degree in Bio Psychology. 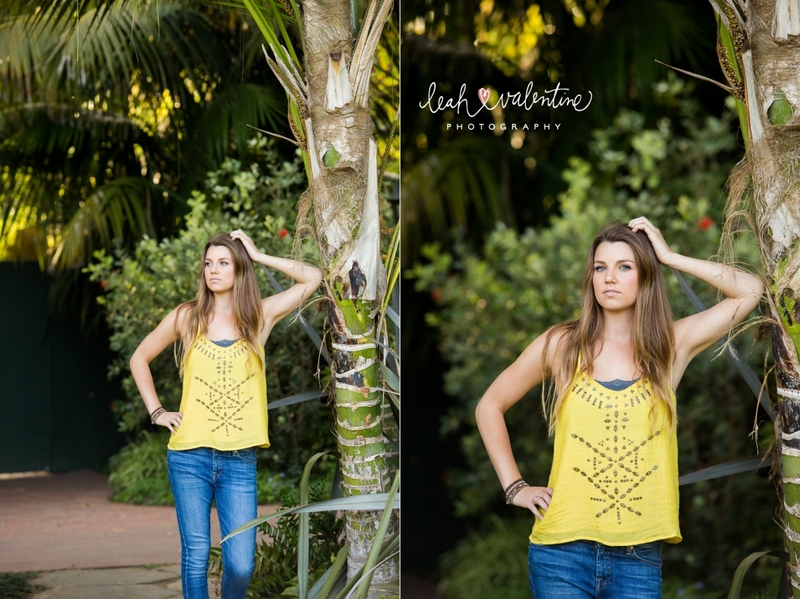 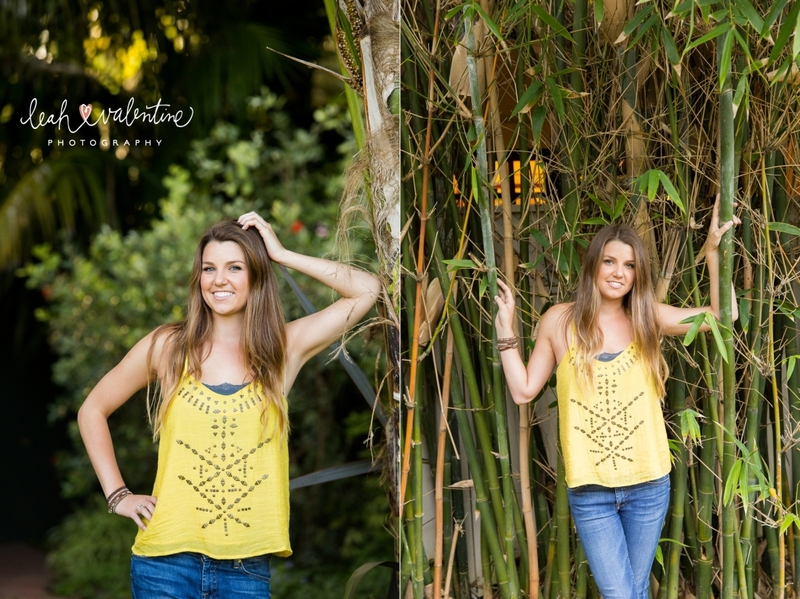 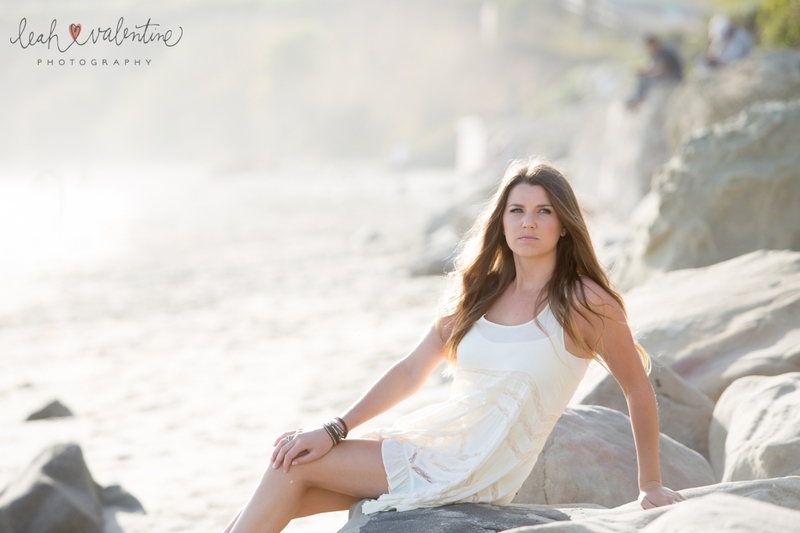 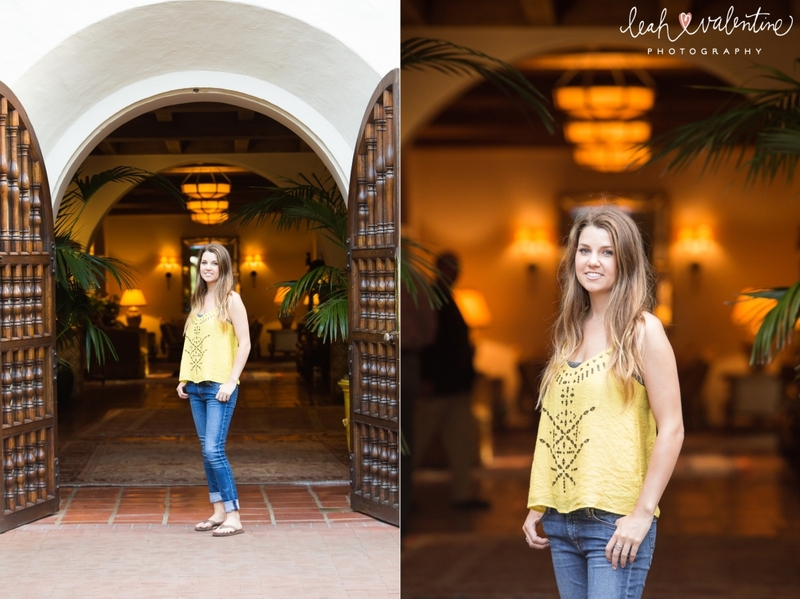 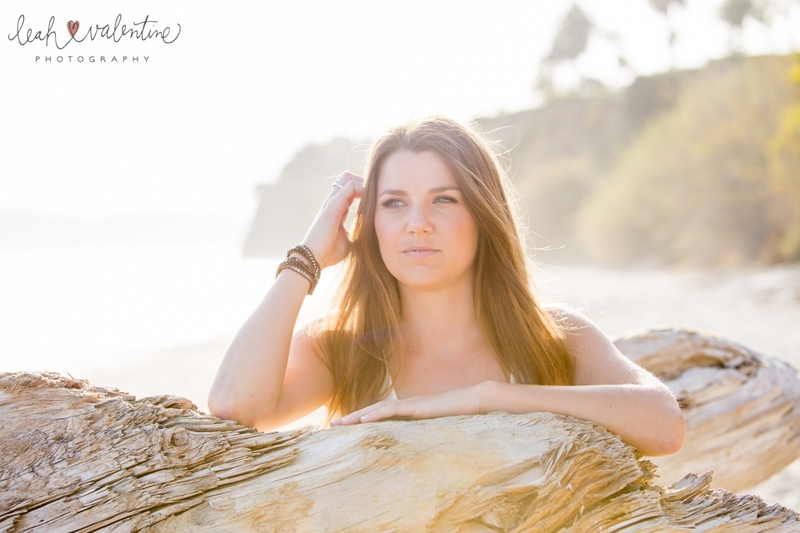 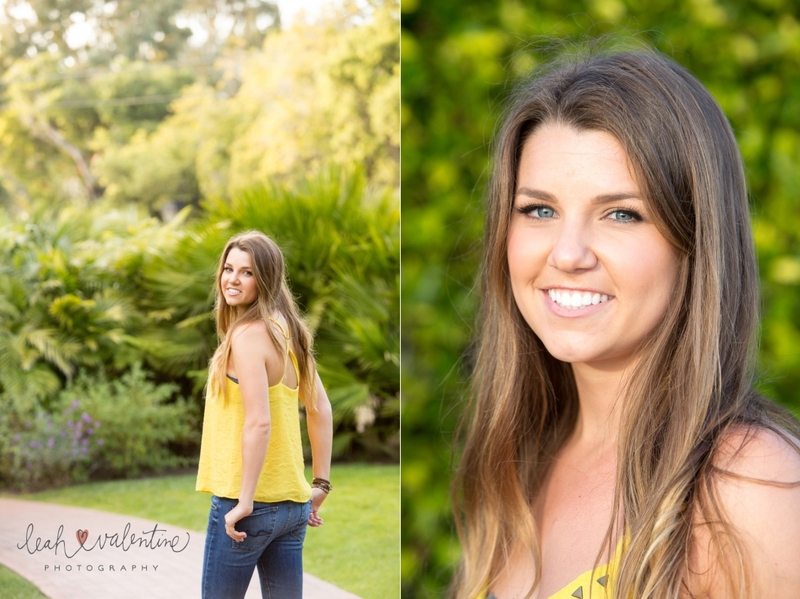 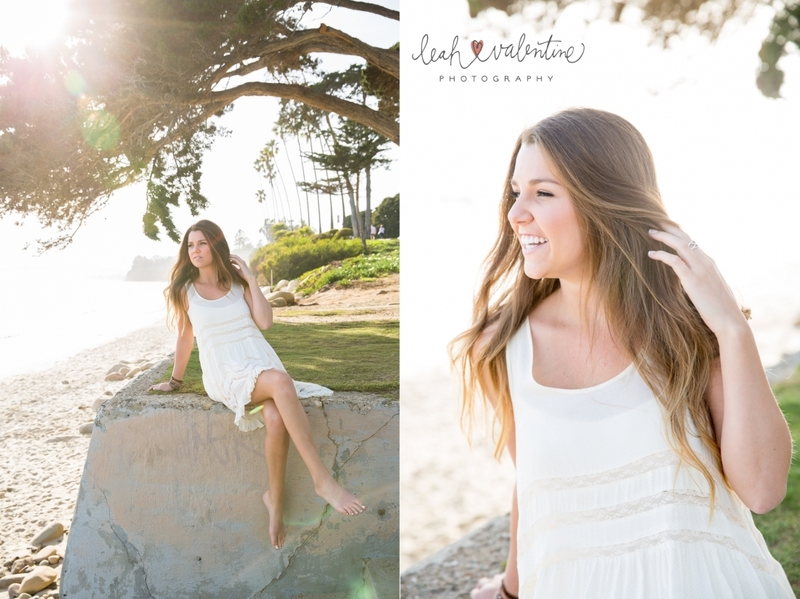 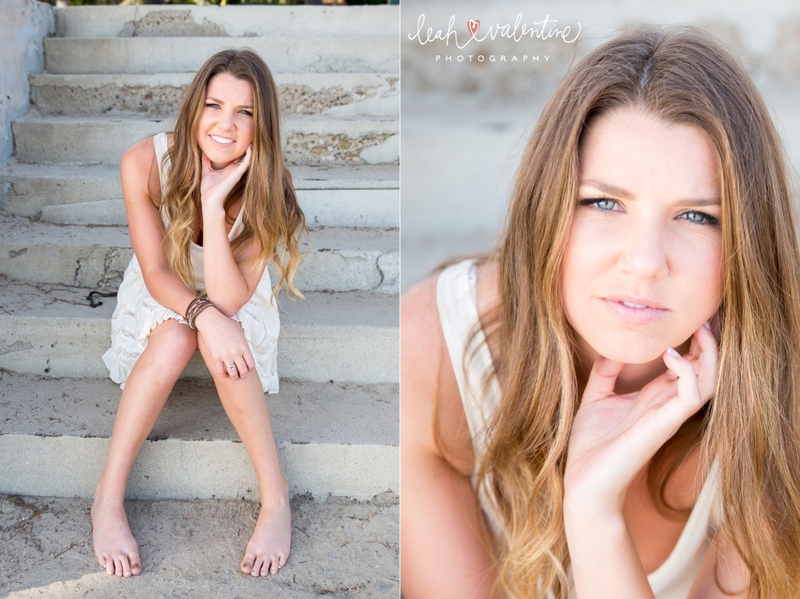 Before that big day, we had a little fun taking some senior portraits on Butterfly Beach and at the Biltmore. 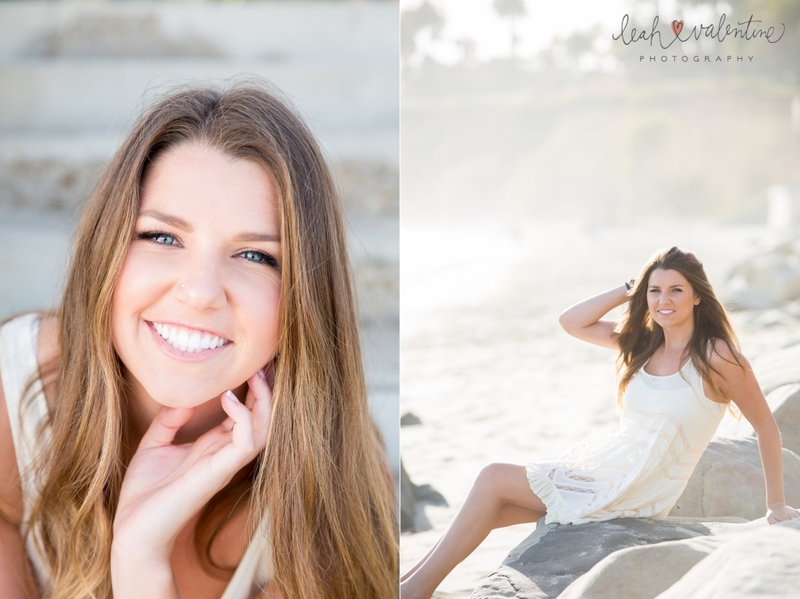 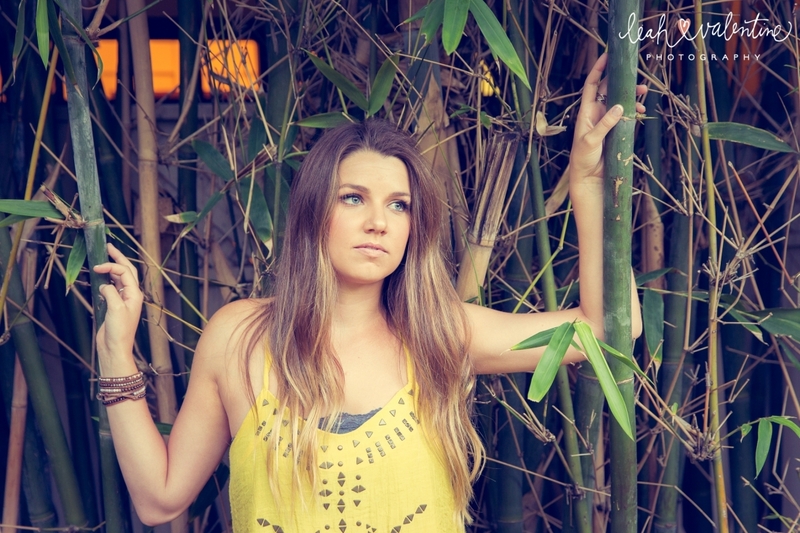 Her beautiful beach waves and makeup were done by the talented Leah Washuta with Unveiled Makeup & Hair.